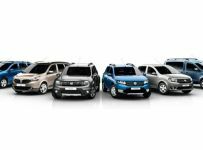 Dacia achieved a new performance: in 2015 sold more than 550,000 cars, which is a new record in terms of sales for the Romanian car manufacturer. Dacia has again reasons to celebrate after the publication of financial data for 2015. Despite not launching any new model or even a facelift, the Romanian manufacturer reported the best year in its history after it managed to sell 550,920 cars. The performance marks an increase of 7.7% compared to 2014, when Dacia sold 511,379 cars. Dacia Sandero is still the most appreciated model with 185,358 units sold, while the second place belongs to Duster with 162,338 units sold. The third most popular Dacia model in 2015 was Logan with 99,081 units sold. 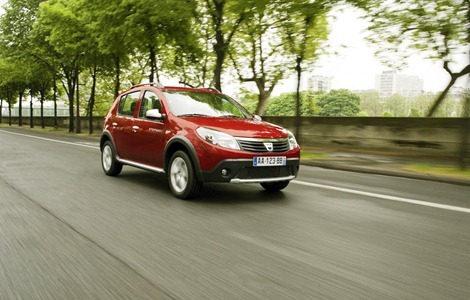 The most important markets for Dacia in 2015 were France (100,035 units), Spain (55,168 units) and Germany (47,453 units). 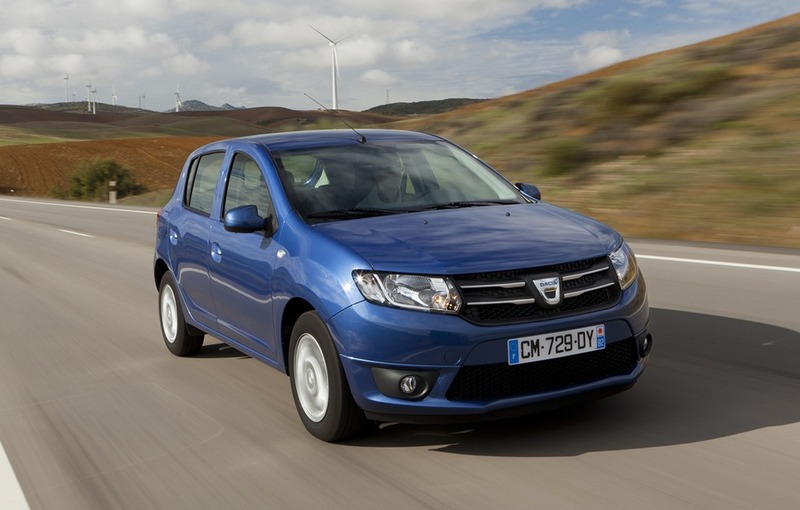 The Dacia officials announced today that Logan and Sandero models will receive an automatic transmission in the first quarter of 2016.